Justin Barcia has elected to sit out the remaining three rounds of the 2019 Monster Energy AMA Supercross Championship in an effort to lift his health to 100 percent ahead of the upcoming Lucas Oil AMA Pro Motocross Championship. 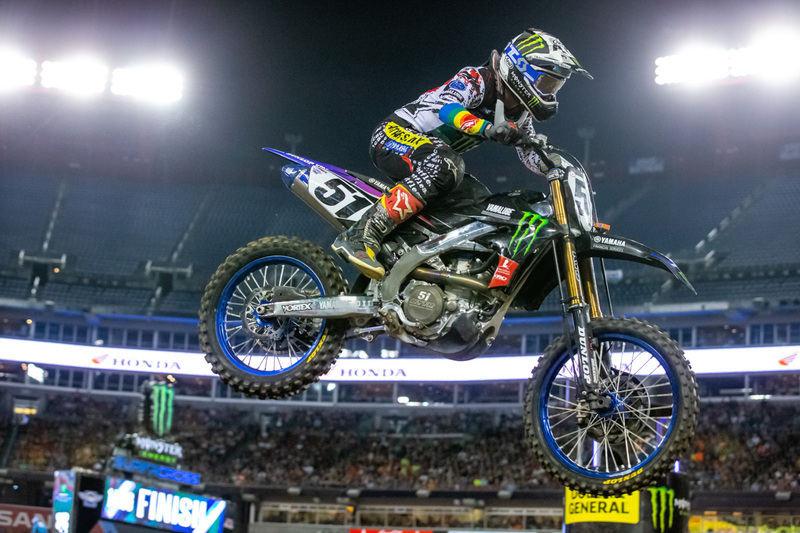 Barcia suffered a concussion during a practice incident in February, prompting him to miss a selection of races, however the Monster Energy Yamaha Factory Racing rider endured another heavy fall at Nashville last Saturday, worsening nagging injuries. “At this point it seems that the best thing to do is to let my body recover,” Barcia commented. “I’m just going to keep on training, skip the last few supercross races and let my body heal up. Team manager Jim Perry added: “Monster Energy Supercross is a demanding series, racing every weekend. Justin has been battling injuries from the midpoint of the season and needs the time to recover and heal up. Sitting out the final three events is a hard call, however, getting back to 100 percent, the place he started the season is the number-one goal. 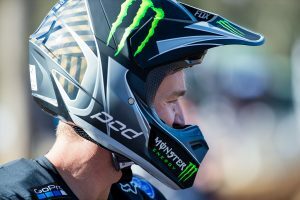 Josh Grant will be the sole rider representing the factory Yamaha outfit in the remaining supercross rounds, already enlisted as a fill-in for team regular Aaron Plessinger. 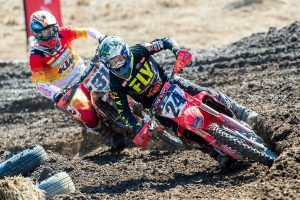 The opening round of Pro Motocross is scheduled for 19 May at Hangtown.